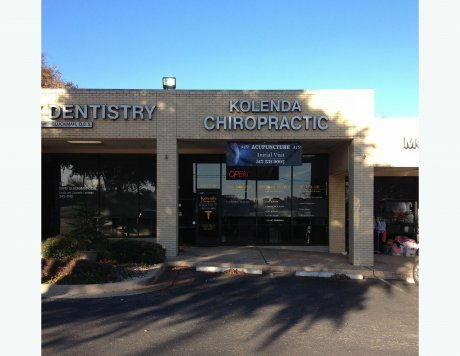 At Kolenda Chiropractic and Acupuncture, Dr. Thomas M. Kolenda and his staff serve the residents of Austin, Texas, and many nearby communities. 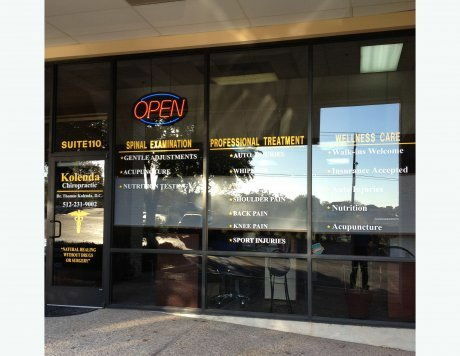 In addition to the best in chiropractic care, the doctor offers acupuncture, nutritional counseling, pediatric care, posture adjustments, and chiropractic care for athletes and pregnancies. 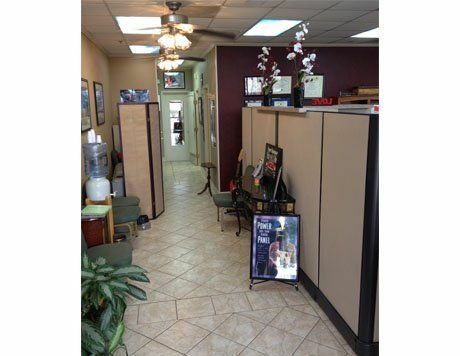 The doctor uses the very latest in technological advances to provide his patients with the most personalized and accurate treatment plans available. Through chiropractic and acupuncture treatments and nutritional planning, Dr. Kolenda helps patients achieve optimal health and remove vertebral subluxation that inhibits the body’s true potential. 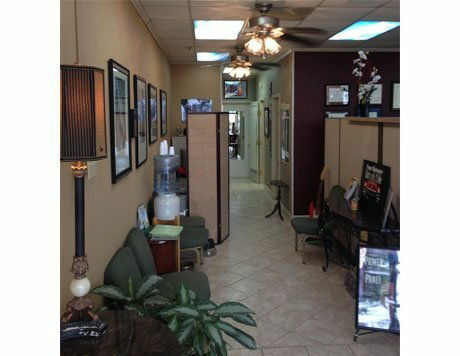 Dr. Kolenda has been in practice for over 20 years and has steadfastly served the Austin, Texas area. 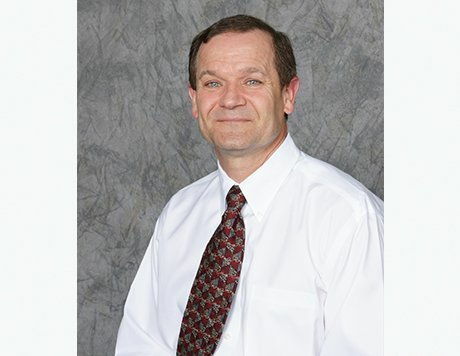 He earned his Bachelor of Arts in Business from the University of Texas at San Antonio and his Bachelor of Science in Anatomy from Parker University. 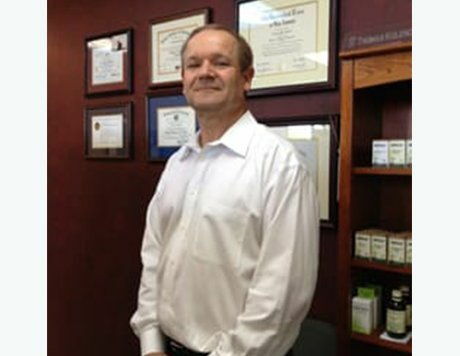 In 1998, Dr. Kolenda received his Doctorate in Chiropractic (DC) from the prestigious Parker Chiropractic University. 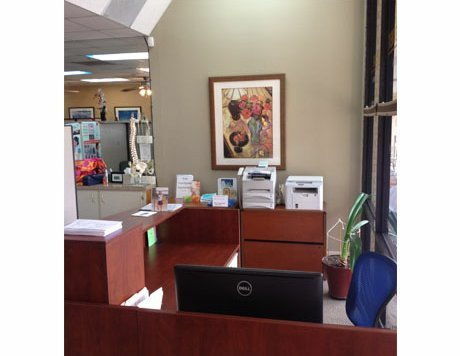 He has also earned Fellowships in Acupuncture (FASA) and in International Pediatric Chiropractic (FICPA). Dr. Kolenda continues to explore new treatment options and procedures that he can offer to his patients and expand on his level of care when it comes to helping patients recover their health and live life to the fullest. He is a co-author of The World’s Best Kept Health Secret Revealed, published in 2003. 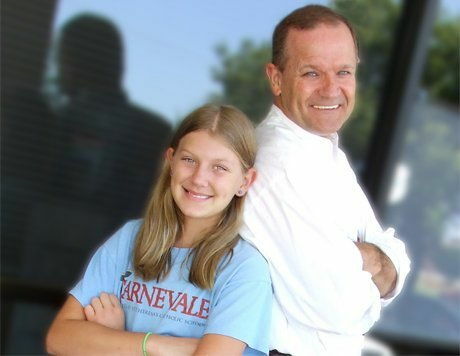 Dr. Kolenda lives in the Austin, TX, area with his young daughter. 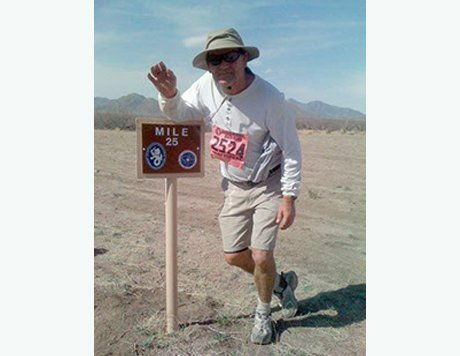 In the past few years, he has completed the Austin’s Motorola Marathon and participates in 5K and 10K races and sprint triathlons. In addition to running, his hobbies include swimming, cycling, and singing with Concordia University Community Choir and St. Edwards University Community choir.